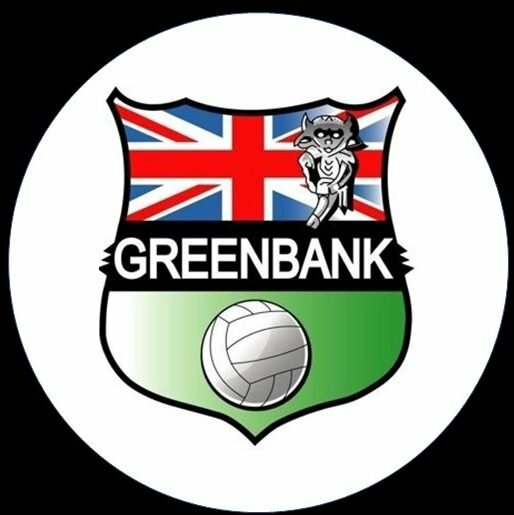 Formed in 1978 on Greenbank Drive in Lincoln, we are proud to have evolved into biggest junior football club in the county. We are also proud to be based at North Kesteven Sports Centre in North Hykeham. We have a great relationship with the leisure centre and would like to take this opportunity to thank them for their help and support thus far, without them we wouldn’t be able to offer the opportunities we can for as many players as we do. With over 50 children currently attending our Kickers sessions for under 5’s, our future looks set to be very bright. We are always looking for new managers/coaches, get in contact if you would like to get involved.